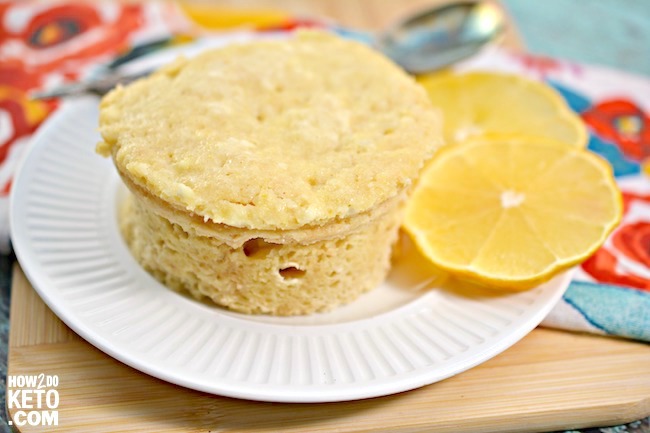 When you’re craving something sweet, it doesn’t get any easier than this Keto Lemon Mug Cake! Ready in minutes using only a microwave! One of the most challenging things about a low-carb diet for me is that I crave sweets! To set myself up for success, I have a few go-to keto dessert recipes that satisfy my sweet tooth, without all the sugar. When I’m craving chocolate, these Keto No Bake Cookies are my favorite. 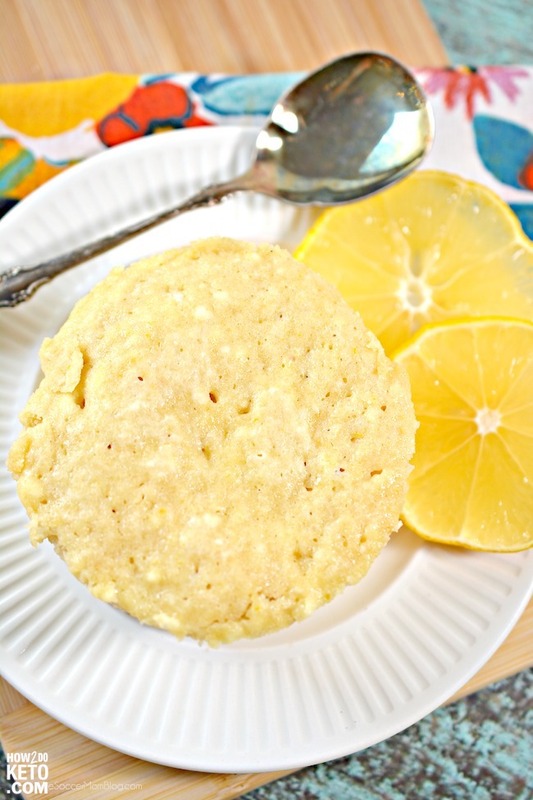 However, sometimes I want a different flavor and this Keto Lemon Mug Cake fits the bill just perfectly! It’s one of the easiest recipes possible – simply stir and cook! 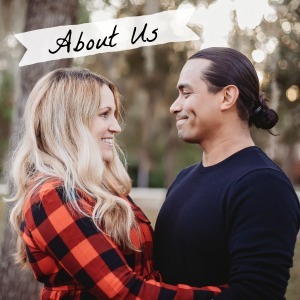 You don’t have to be an expert cook (or even a good cook for that matter) – which is a good thing because my husband is the one with all the talent in that department. If I can handle this recipe, anyone can! Now there’s no excuse not to stick with your clean eating…wink, wink! 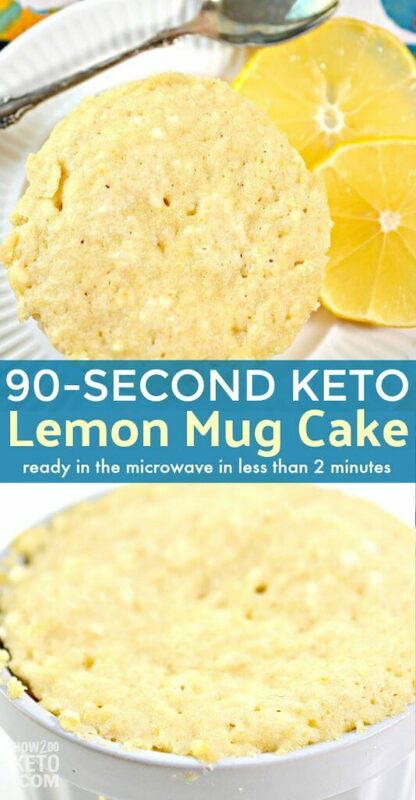 For your convenience in re-creating our Keto Lemon Mug Cake at home, we’ve included shop-able ad links to some of the products and supplies used. Read our disclosure policy here. The above is a quick glance at the ingredients and tools needed to make this Lemon Mug Cake recipe. Full ingredient amounts are available in the printable recipe at the bottom of the post. Make sure to use a microwave-safe ramekin or mug for this cake. If sharing, you might choose to cook in a ramekin because it is easier to remove the cake and serve on a plate. If enjoying alone, a mug works great! 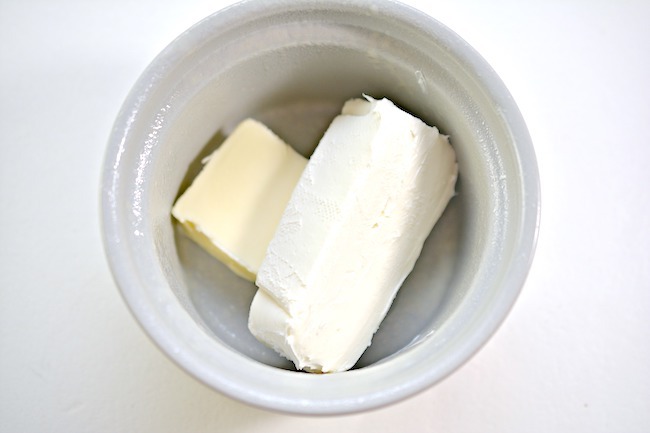 Softening the butter and cream cheese first makes it easier to mix in the dry ingredients evenly. We used Erythritol as our sweetener, but you can use a keto-friendly sweetener of your choosing. 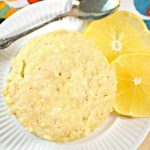 Delicious keto-friendly lemon mug cake that's ready in less than 2 minutes! Grease the inside of a microwave-safe mug or ramekin with butter or non-stick cooking spray. Place the butter and cream cheese into the mug and heat for 30 seconds in the microwave. 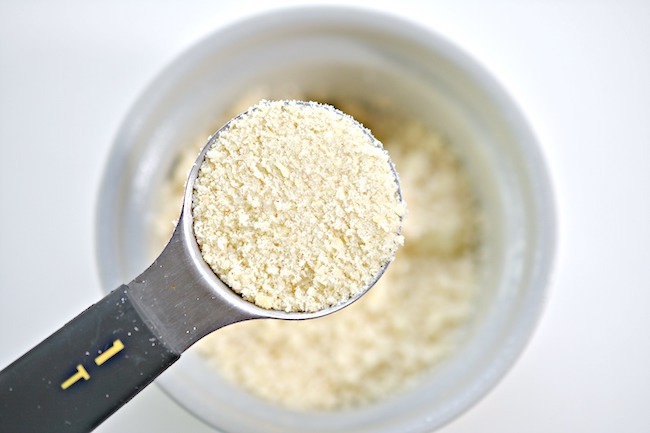 Add almond flour, erythritol, baking powder, and egg to mug with the melted butter and softened cream cheese. Stir to combine. Add the vanilla extract and lemon juice. Mix until combined. Microwave the cake batter in mug/ramekin for 90 seconds. Depending on your microwave’s wattage, your cake may require 10-20 seconds of additional baking time. Invert the ramekin onto a plate, and serve warm with fresh lemon zest for garnish if desired. You can also enjoy straight out of the mug! Craving instead? 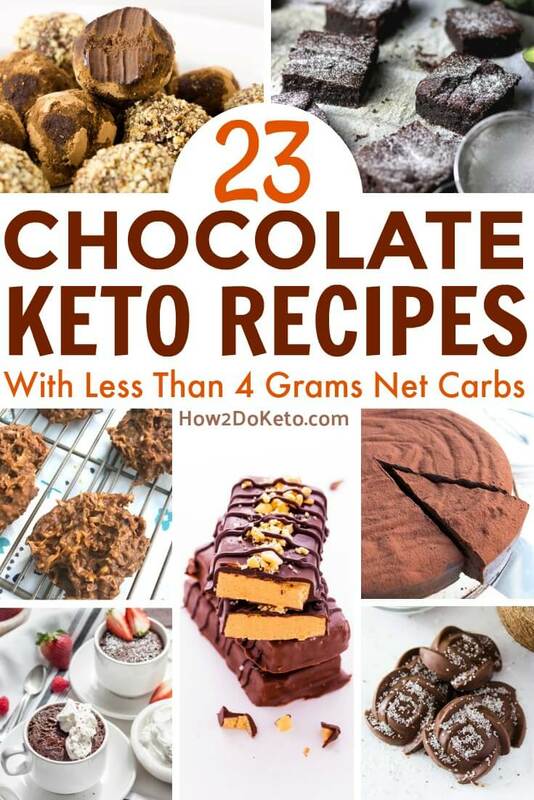 Check out our collection of keto chocolate recipes with less than 4 grams net carbs each!